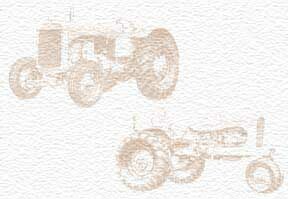 I am a 3rd generation past employee of Allis-Chalmers. I was a secretary in the Nuclear Power Dept. located at the corner of 60th and Grange, in Greendale, Wisconsin, where the Pathfinder Nuclear Reactor was being built. Then transfered to the main plant in West Allis, Wisconsin, Plant Engineering Dept. Both my Grandfather (Albert Bloedorn) and my Father (Ray Bloedorn) were also employees of the company. See comments under Pumps and Turbines.